Everything is coming up roses for Sunderland mums this month – with the chance to look picture perfect. 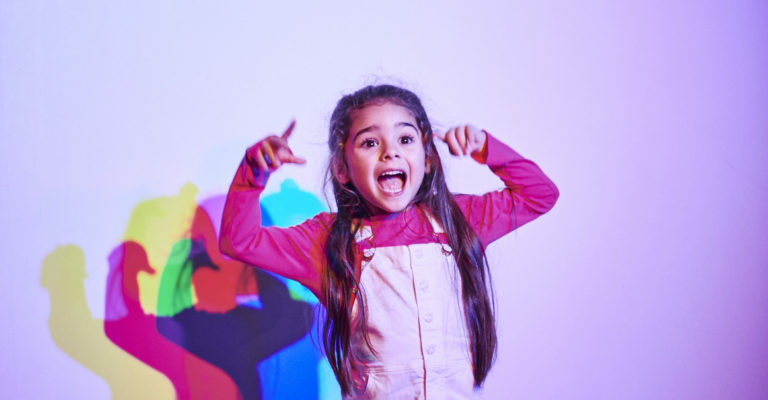 Whether you prefer a Mars or a Milky Way, Life Science Centre is a feast for the whole Galaxy this Easter and children go free* until 6 May 2019! 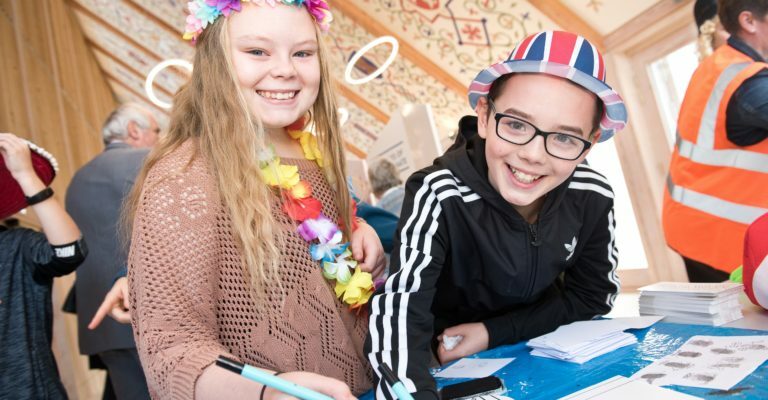 Green shoots of inspiration will be springing up in Bishop Auckland as a range of new activities get under way. 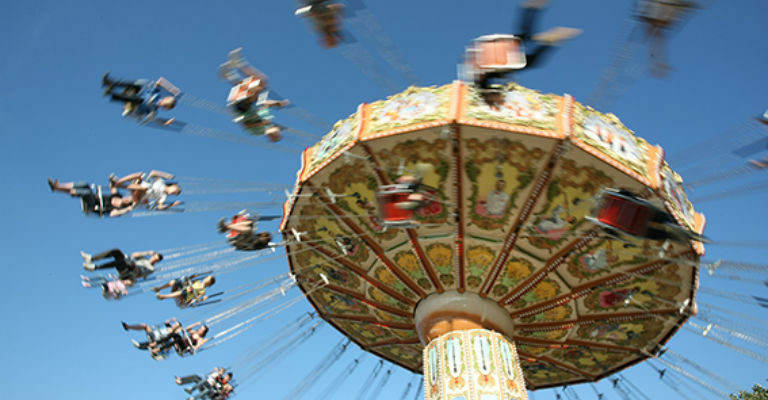 Lightwater Valley is inviting families with younger children the chance to enjoy a fun-packed February Half Term – whatever the weather. 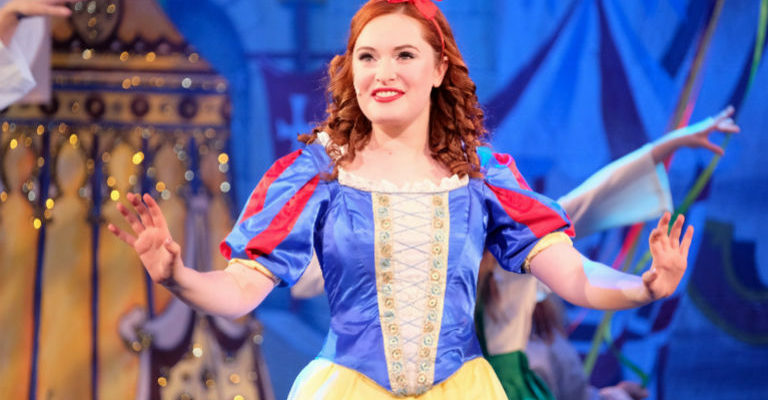 A fantastic review of The Gala Theatre's own production of Snow White, written by Amanda Tutin. 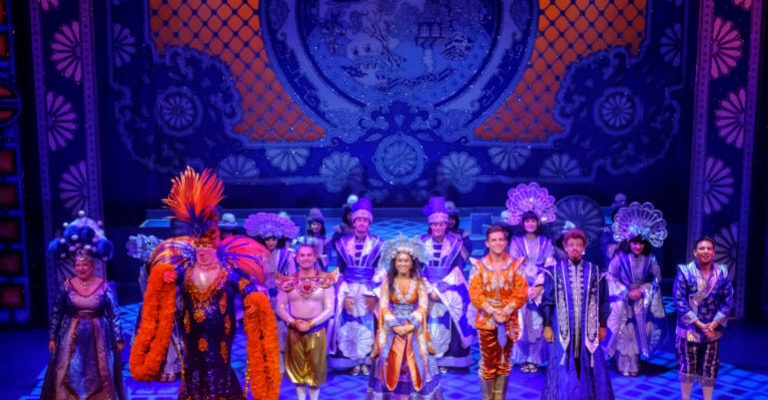 From the glitzy set to the eye boggling tassels of Widow Twankey's bra, Aladdin at Darlington Hippodrome was a thoroughly enjoyable family night out. 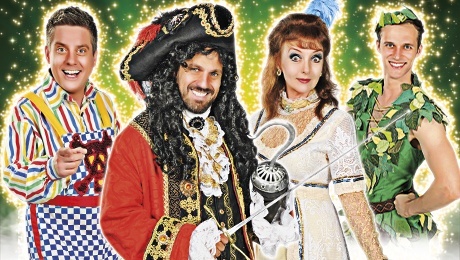 PREVIEW: PETER PAN IS SAILING INTO SUNDERLAND EMPIRE! OH BUOY! Let the festivities begin, Peter Pan has arrived at Sunderland Empire for this year’s swashbuckling pantomime, and will be here until 6th January 2019! 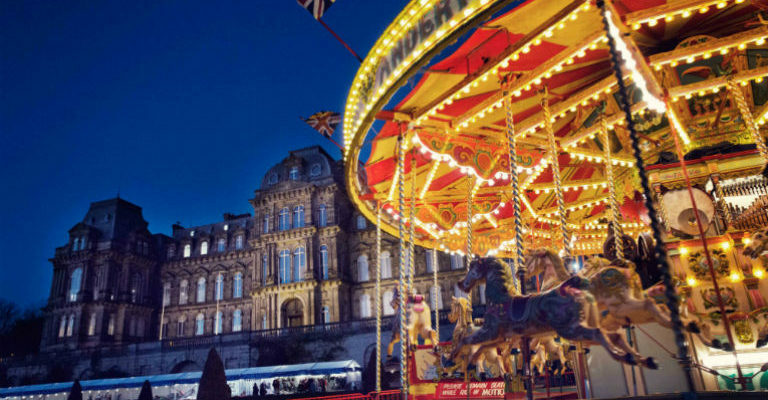 The Bowes Museum and grounds are once again set to come alive with the sights, sounds and aromas of the annual Christmas Market with a chance to meet Santa and complete the magic of Christmas with an early present. 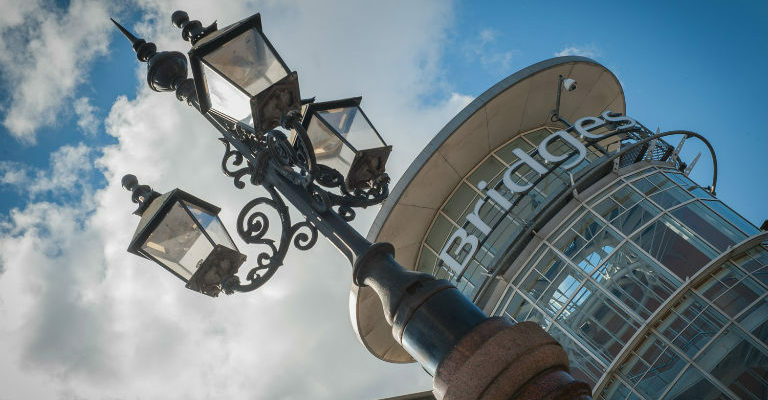 A County Durham destination is getting into the festive spirit with a host of activities for families, shoppers and aspiring artists alike.